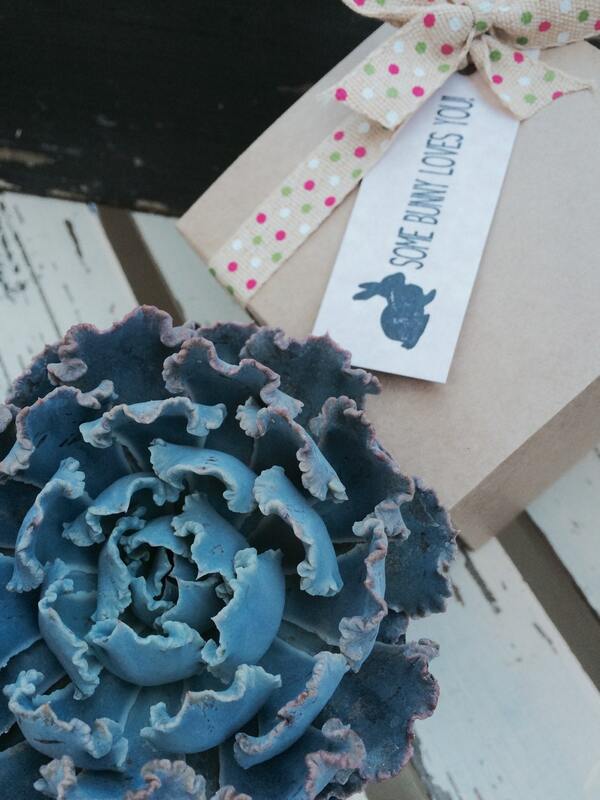 Some Bunny Loves You Succulent Treasures Easter Gift Box. beautiful 4 Premium Echeveria succulent gift box. 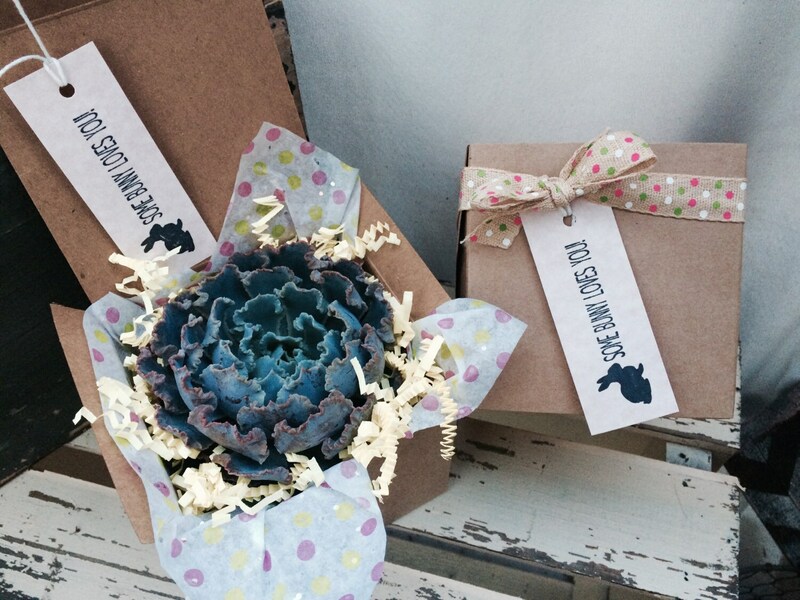 Some Bunny Loves You Succulent Treasures Easter Gift Box. 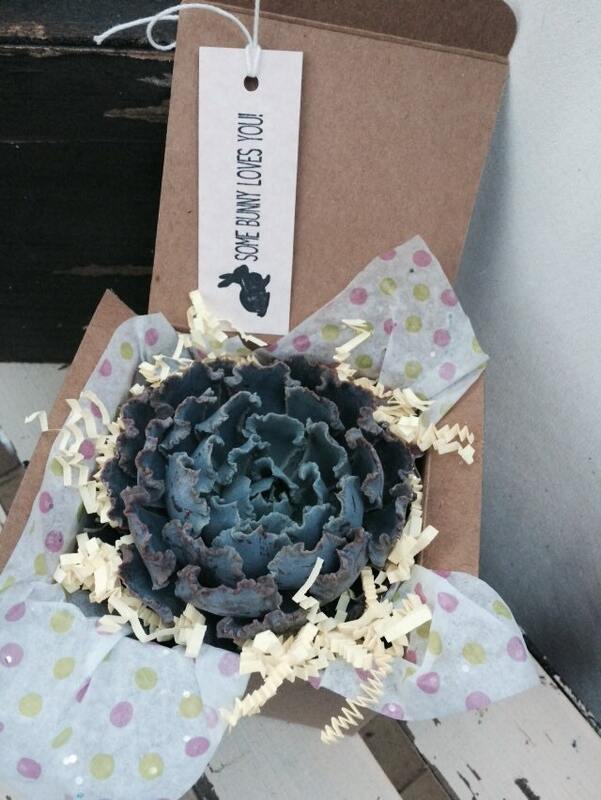 beautiful 4" Premium Echeveria succulent gift box. The perfect unique living Easter Celebration gift! 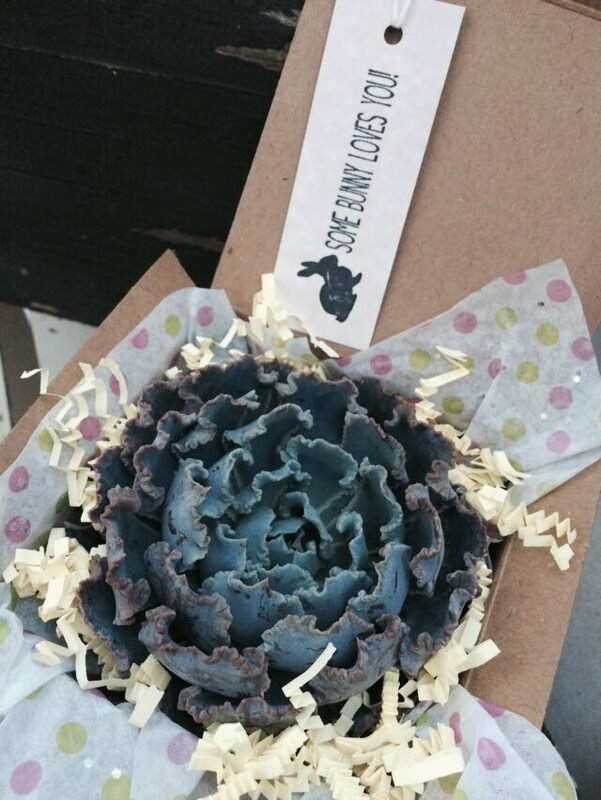 Each Tan box includes A top quality 4" Echeveria succulent. 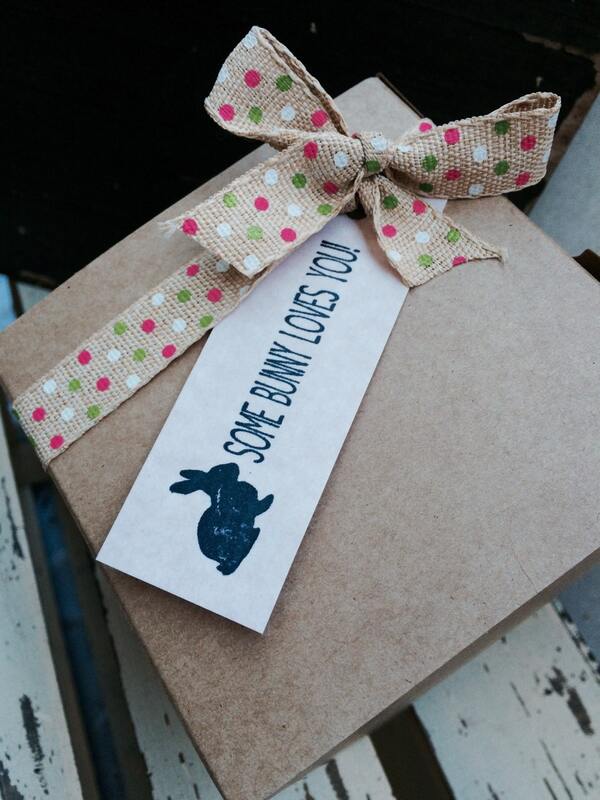 Each box is tied with a ribbon and comes with a Too cute Some Bunny Loves You gift tag.